Log on, log off, read this, listen here, you must go there – modern life can feel like a barrage of people telling you what to do. But where do you turn to for advice you can really trust? Grazia has launched its brand new podcast, Grazia Life Advice, where they interview women worth listening to and ask them to pass on the six best (and one worst) pieces of advice they’ve ever been given! Intimate stories that have brought the smartest women around where they are today, released every Tuesday! The first episode kicked off with journalist and author Dolly Alderton, where she discussed career defining advices and had already more than 10.500 downloads! 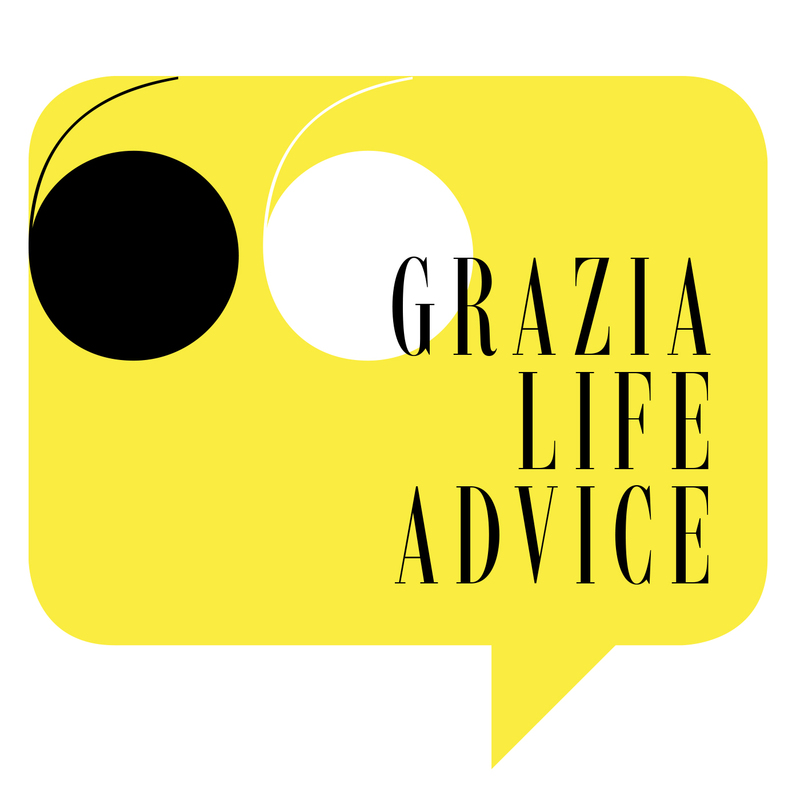 Grazia Life Advice will be available for listeners to download every Tuesday via their usual podcasting app or iTunes.